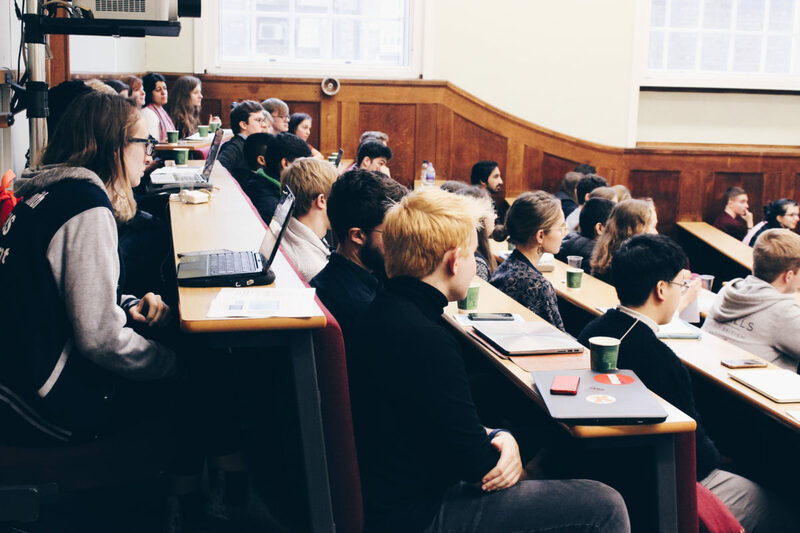 In Cambridge, students often interact most directly with student representatives through their college. It is therefore very important that we in CUSU engage with colleges and support JCRs and MCRs. 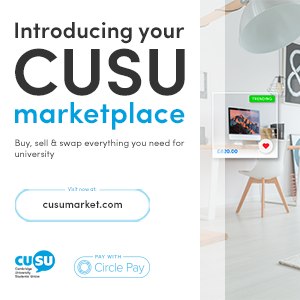 Using the CUSU Voting Platform allows colleges to administer their own elections without having to bring in outside support.  Whilst CUSU are here to help where needed, we want to empower others to support their own networks. 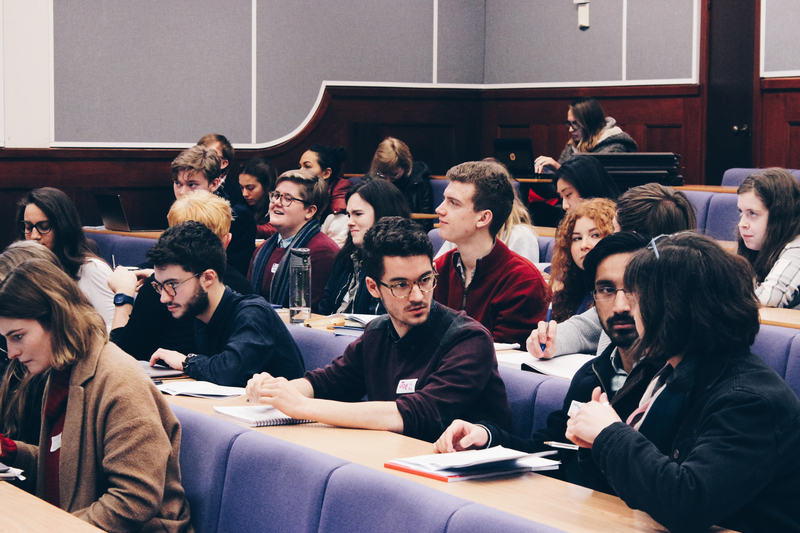 The CUSU President hosts a termly meeting called Presidents and Externals. 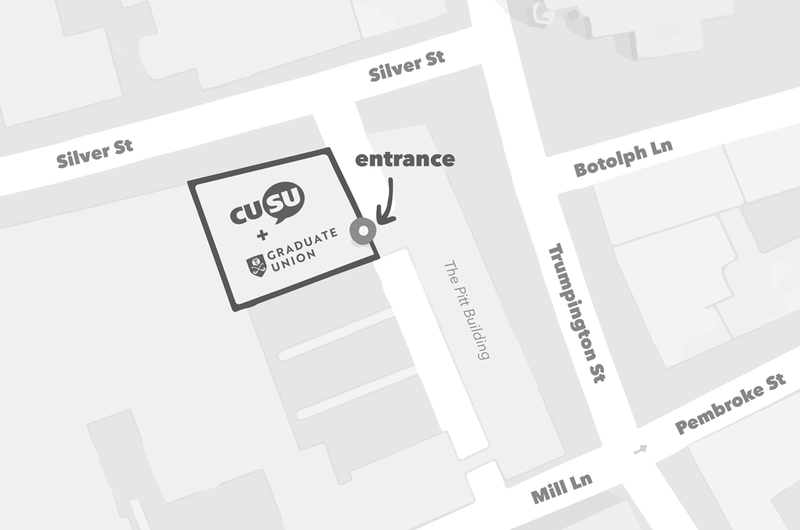 This is a space for common room presidents to come together and share what they have been working on and feed into what CUSU does. There is also an online space for those reps to discuss and share ideas, campaigns and resources. If you would like to bulk purchase cycle safety kits to sell at your college, please get in contact with CUSU. There is numerous training available through CUSU to colleges and their representatives. This includes: Consent workshops, Welfare Officer training and our annual training conference for college committees, CUSU Conference. CUSU provides free welfare supplies to all colleges. You can wither visit CUSU directly or your College Welfare Officer will have supplies. You can find out the range of supplies available here. How does your common room engage with CUSU? Each college common room has one representative sit on CUSU Council and has voting rights. See here for voting and attendance records. Finally, we can also advocate on behalf of students in colleges by getting in touch with college management, and showing that the concerns of the college are supported and shared by the University-wide representative body.